For additional information on our range of professional security services, get in contact with our offices today. Aztec Security Systems is a Dublin 12 based business specialising in the installation and supply of security systems. We offer clients the very latest security technology. 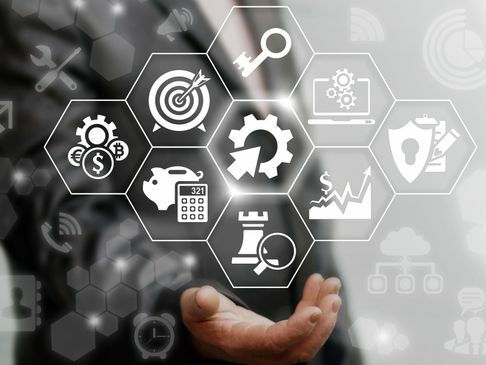 Our highly professional team provide customers nationwide with remote monitoring app services. 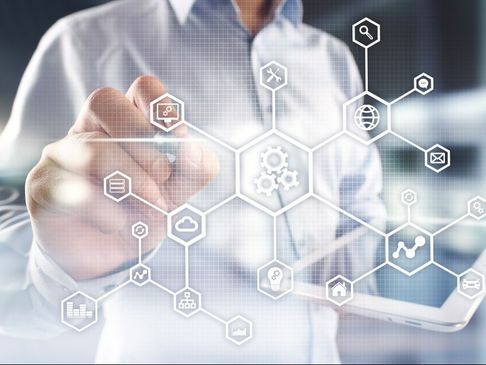 We work with both domestic and commercial clients, offering services as diverse as security consultations, burglar alarm installations, CCTV system installations and a whole host of other security services. 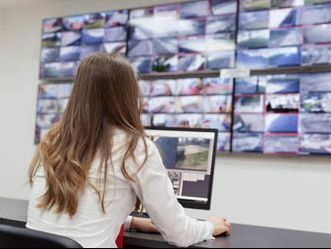 From our base in Dublin, we provide Fire alarms, Gardai Response Monitoring technology, CCTV systems, and full security lighting supply and installation services. 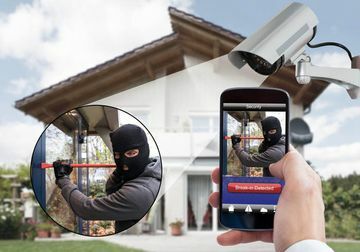 Utilising the very latest technology; remote monitoring allows CCTV systems to be connected to a client’s smartphone, allowing for complete property monitoring. We provide clients with the very best CCTV options. Our CCTV systems are supplied and installed by our expert team and are fully optimised to the needs of the individual property. Aztec Security Systems supplies and installs a range of professional alarm systems. 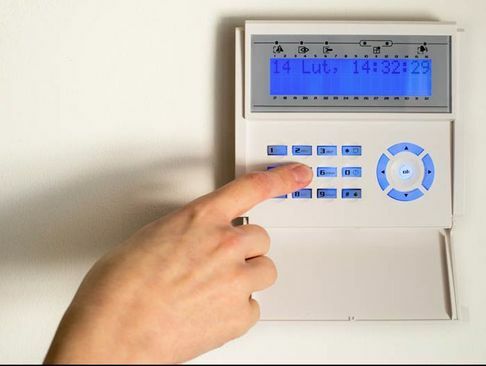 Our experts can recommend the right alarm for the requirements of the property. We install, to clients in Dublin fire alarms and fire alarms nationwide. 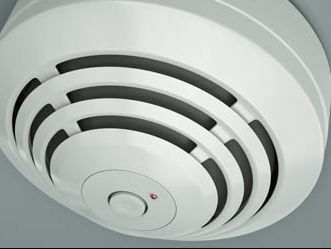 We have installed fire alarms in a range of commercial and domestic properties. 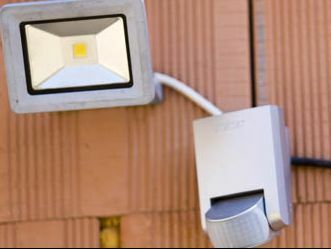 Our team of professional security lighting installation experts provide security lighting solutions to both domestic and commercial clients. 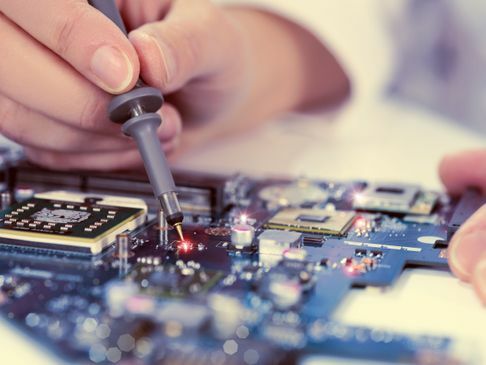 We have a range of expertise that includes both the installation, supply, repair and maintenance of security systems and security equipment. Aztec Security Systems provides our customers with a full after sales service. 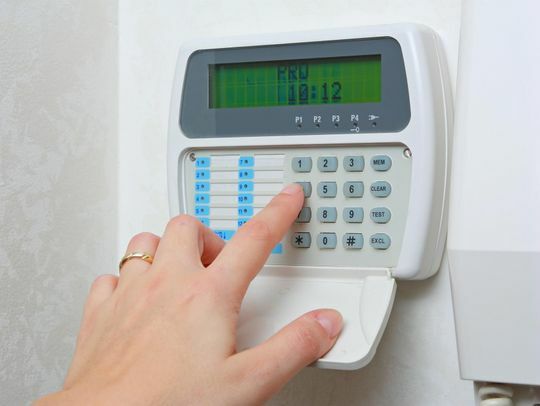 We offer full hardware security system upgrades along with dedicated maintenance services. Our team provides clients with a comprehensive range of security system upgrades and security system services. 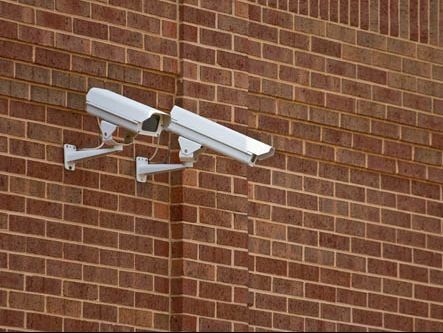 We keep your security system operating at optimum efficiency. Aztec Security Systems installs and supplies burglar alarms in Dublin. Our innovative and modern burglar alarm systems are backwards compatible with our CCTV systems, motion detectors and monitoring solutions.